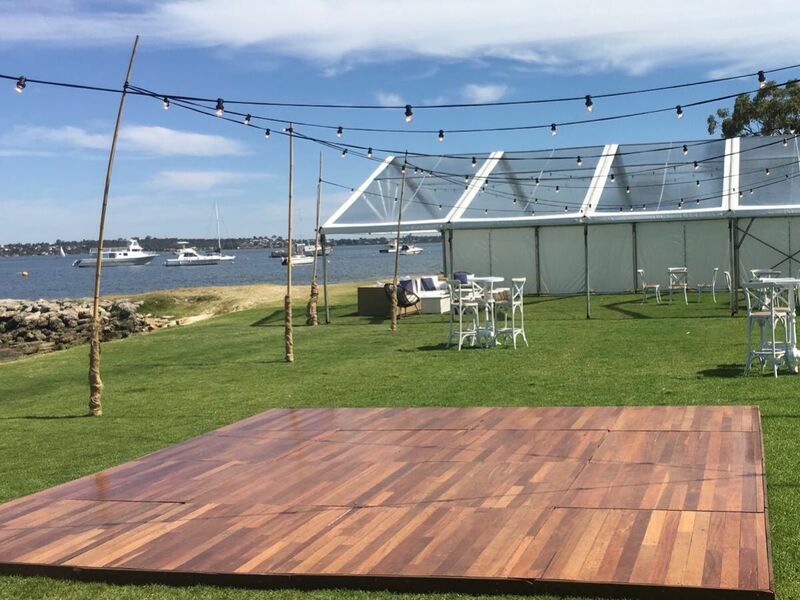 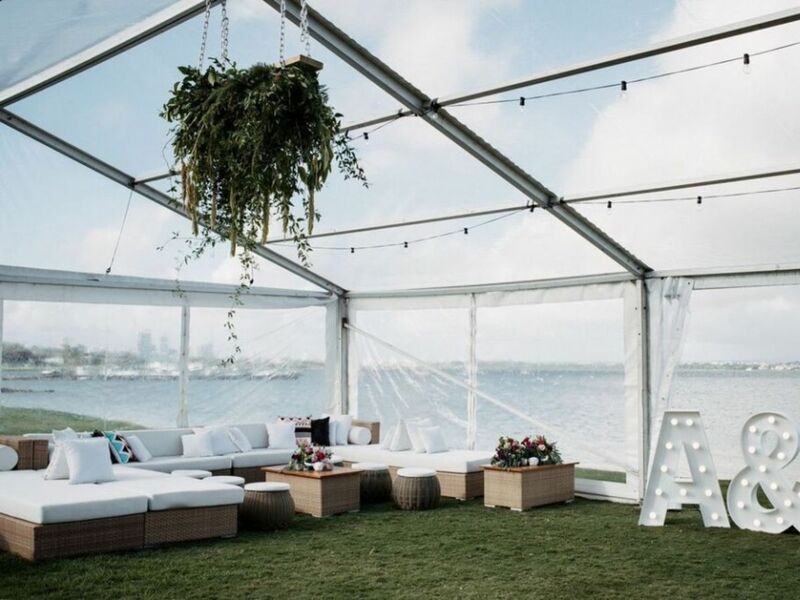 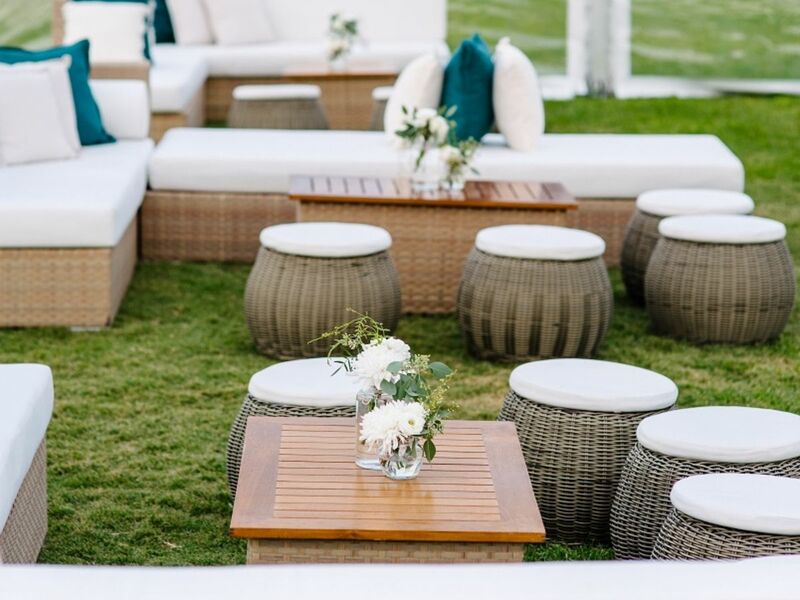 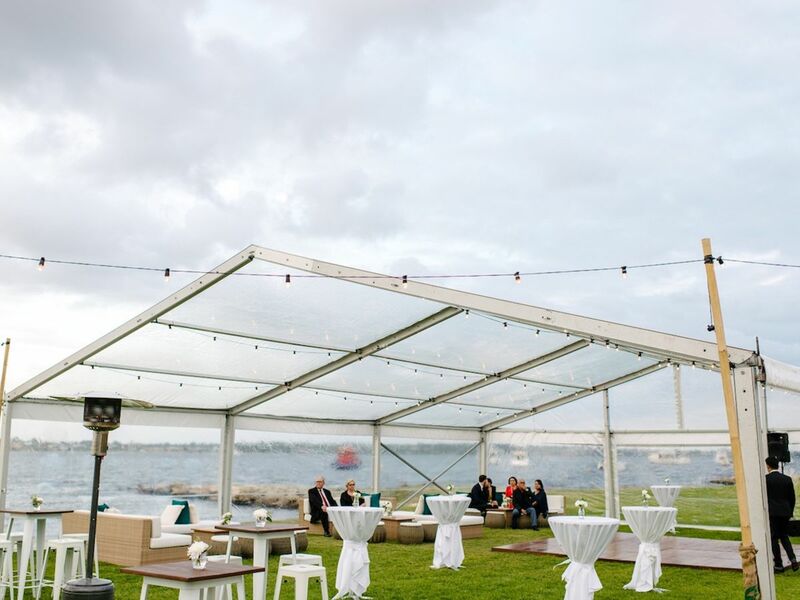 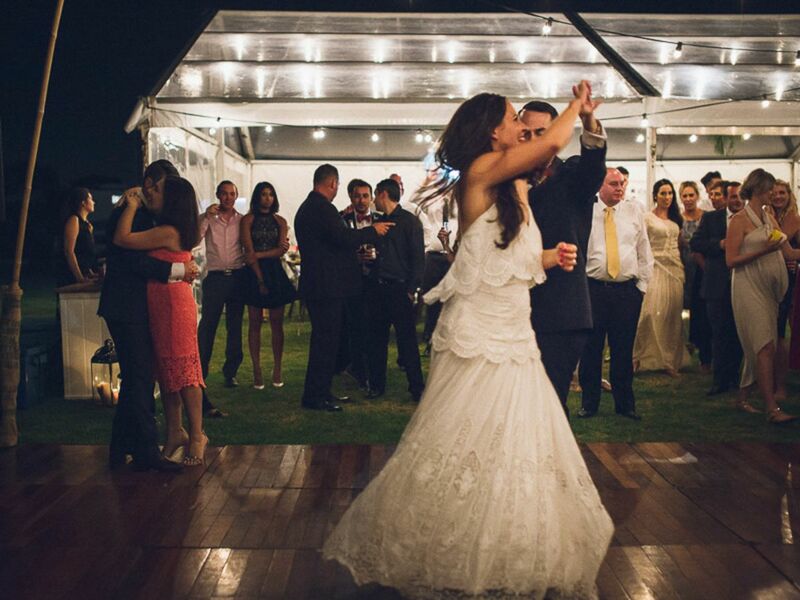 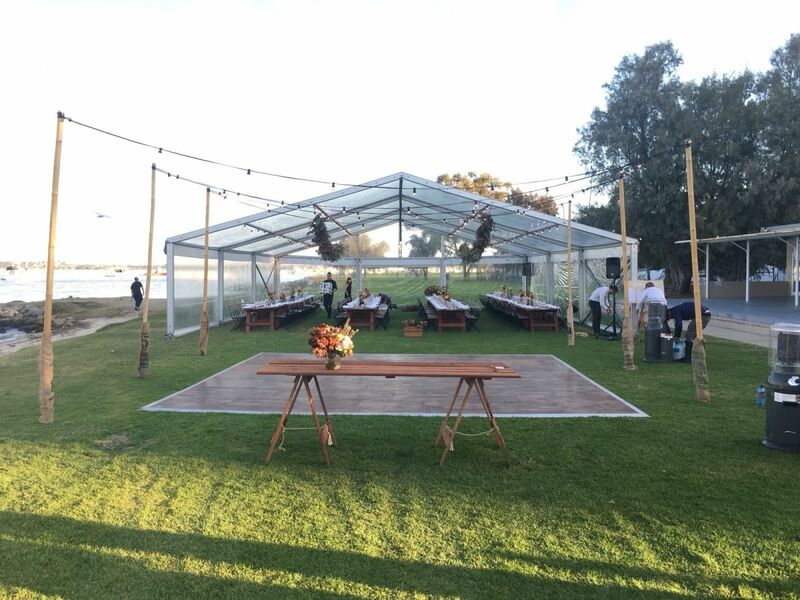 Enjoy a natural setting while staying protected from the elements with Perth’s best marquees. 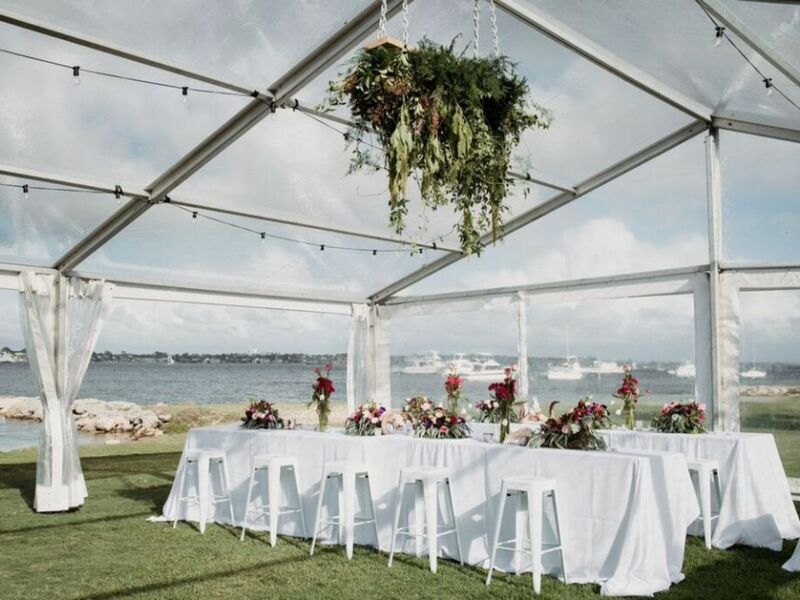 Get protection rain, hail or shine with traditional marquees for hire in Perth and the south-west. 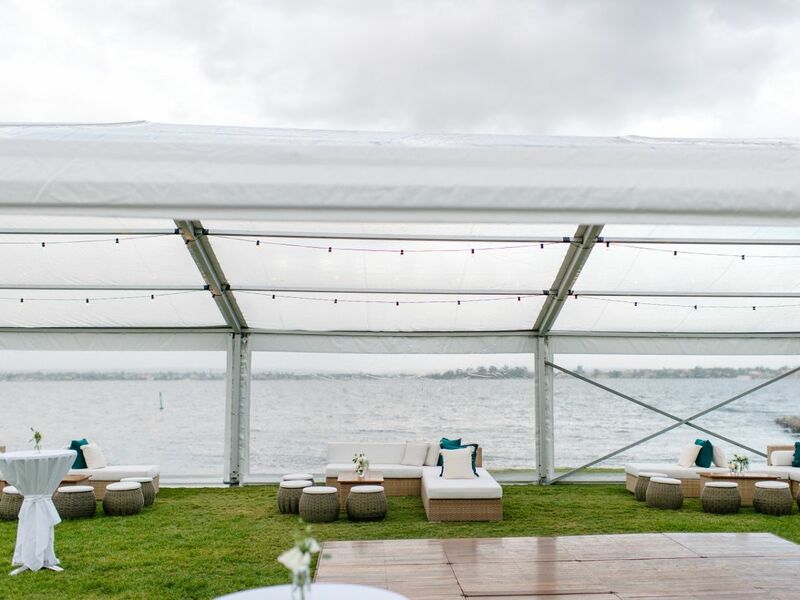 Available in multiple configurations to suit any sized event, choose from a traditional white-roof or stunning clear roof options to enjoy views up to the night sky and beyond. 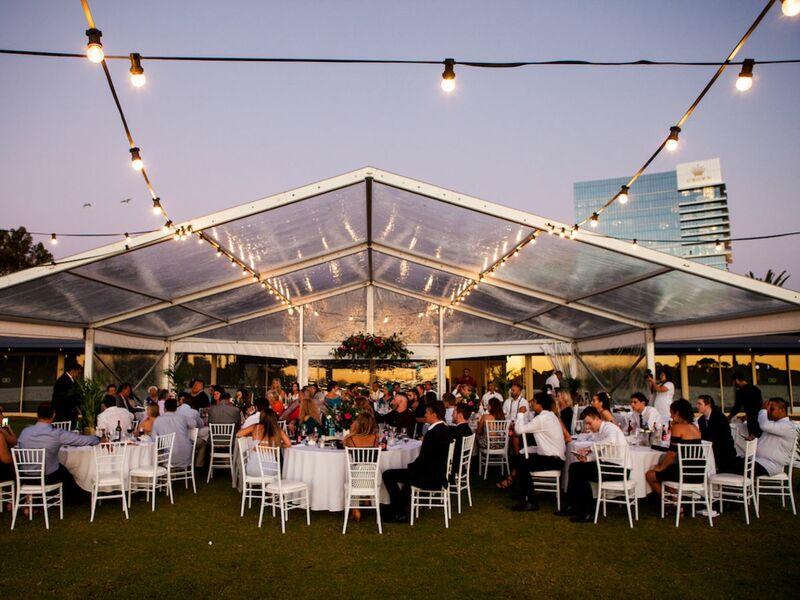 The Event Mill’s clear and white roof marquees are available across Perth and south-west WA.